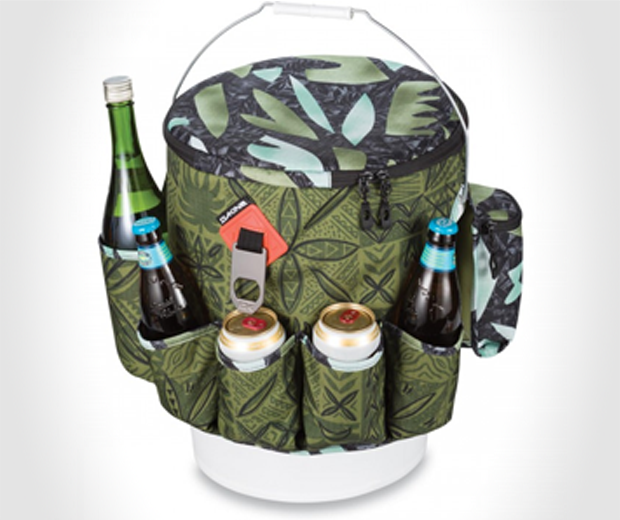 My mum's nickname was the party bucket, but unlike her the Dakine Party Bucket can only take two bottles of wine inserted at once. 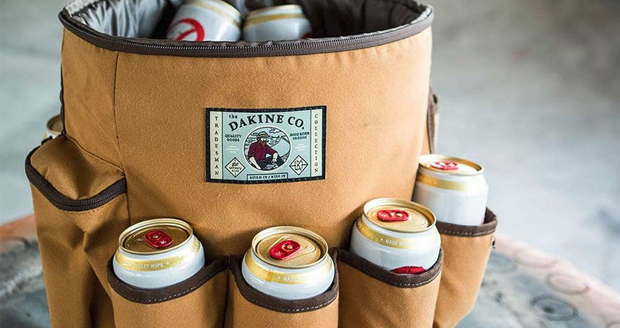 Designed to fit around a typical five gallon bucket, the Dakine Party Bucket allows you to transport approximately "some" beer, "some more" ice and "a few" snacks with consummate ease. 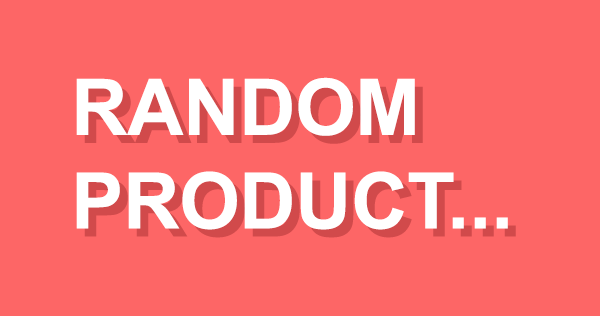 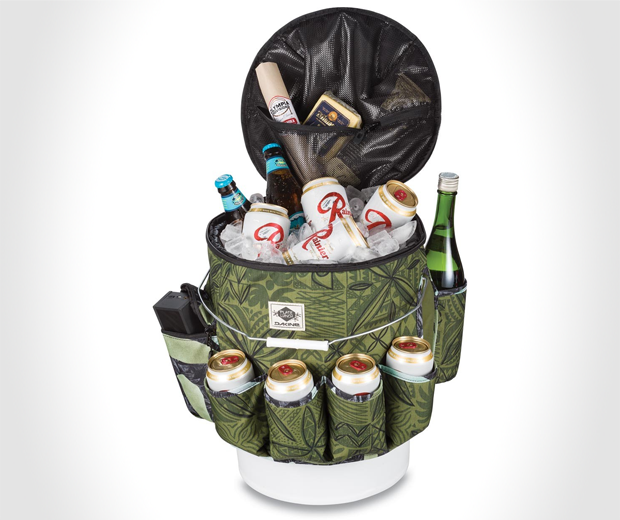 It also comes with a built-in bottle opener, eight insulated exterior can holders and some secret pockets for miscellaneous items like turkey jerky, lollipops or crack.